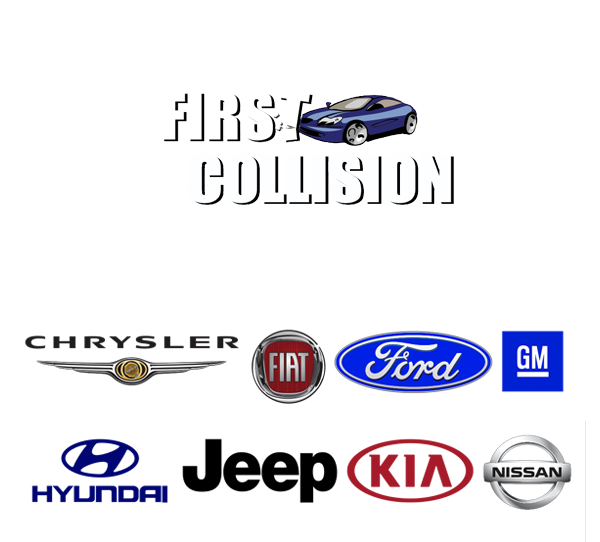 First Collision Inc is a family-owned and operated collision repair and paint facility. We take pride in the quality of our work and our goal is to ensure that the repair of your vehicle is convenient and hassle-free. 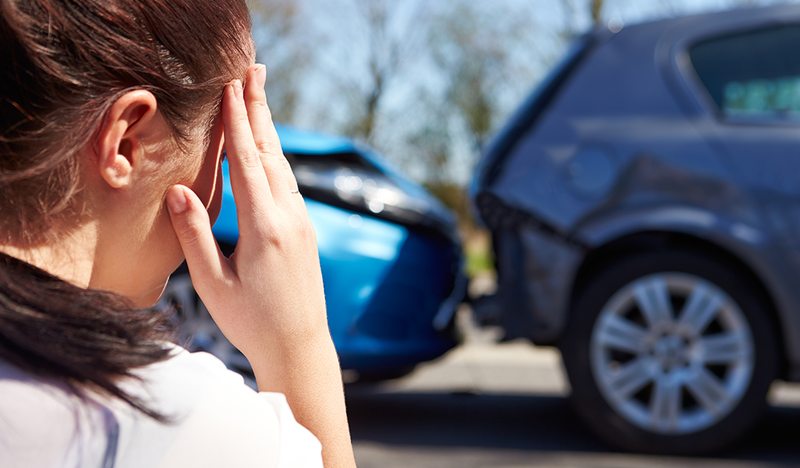 At First Collision, we understand that you’re relying on us to repair one of your largest investments. In return for your trust, we promise you that we’ll work hard to get you back on the road quickly, safely and in a vehicle that looks as good as new. You’re in good hands at First Collision because of our firm belief in excellent customer service and hard work. We don’t believe in short-cuts, which is why all of our technicians are ICAR certified and receive ongoing training to ensure that they are up-to-date on all innovations within the automotive industry. First Collision is also part of an exclusive group (less than 5% of collision shops in the U.S. qualify) of Certified Collision Care Providers. This means that our collective training, attention to detail and specialized equipment has earned us official certification from several major automobile manufacturers. We’re determined to earn your trust as autobody specialists and are so confident in our team that all repairs and paint work are backed by a lifetime guarantee. This is at the top of our list of services because at First Collision, we believe fair is fair. You shouldn’t be expected to pay out of pocket to merely learn how much it’s going to cost to repair your vehicle. We’re determined to earn your trust as autobody specialists and are so confident in our team that all repairs and paint work are backed by a lifetime warranty. When you’re involved in a car accident, no matter how severe, it’s normal to be a bit shaken-up. Allow our experts to alleviate the stress and aggravation of having your vehicle repaired after an accident. Our goal is to make your repair is painless and stress-free as possible, which is why we offer towing to our facility if your vehicle is currently in a state in which you are unable to operate it safely.